We are located on E Sahara Ave just past S Lamb Blvd. Right in between the C&F Tire Shop and Shooters Bar and Grill. Conveniently located just off the 515 Fwy on E Sahara Ave, RightSpace Storage is your premier self-storage provider in Las Vegas, NV. 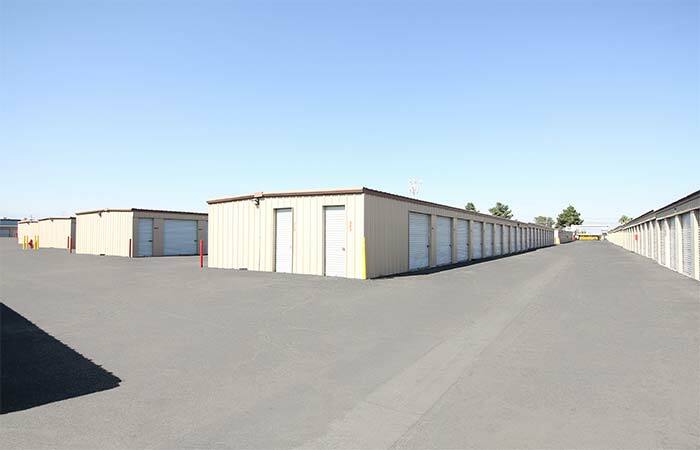 We offer a variety of outdoor, drive-up storage units at the lowest possible price. Whether you’re looking to store a studio apartment or 4-bedroom home, we have the storage space that will fit your needs on just about any budget. Zero Long Term Contracts: All leases are month to month, so you can stay as long or as short as you need. We only ask for a 10-day notice to vacate before you leave. 24/7 Security Monitoring: We understand that you won’t leave your items with just anyone. Find peace of mind knowing your belongings are under the watchful eye of our state-of-the-art security monitoring system. Access 7 Days a Week: We provide electronic gate access 7 days a week, 365 days a year. Online Account Management: Most storage facilities only allow you to make payments on the property or over the phone (before smart-phones existed). Manage your account online from our secure SSL connection, just like your phone or utilities bill. Access your account on your mobile device anytime, anywhere. We Strive for 100% Customer Satisfaction: We might as well be in the hospitality business. Call or email us anytime and a RightSpace representative will answer all of your questions or concerns. We look forward to serving you! Unlike climate-control storage, drive-up units are especially convenient. Pull straight up to your unit, pick-up/drop off what you need, and get on with it! Bypass dollies and carts, carrying heavy items down long hallways, and juggling items while in the elevator. Large items like couches, chairs, flat-screens, tables, and large bins or boxes. Vehicles like cars, motorcycles, ATV’s etc. 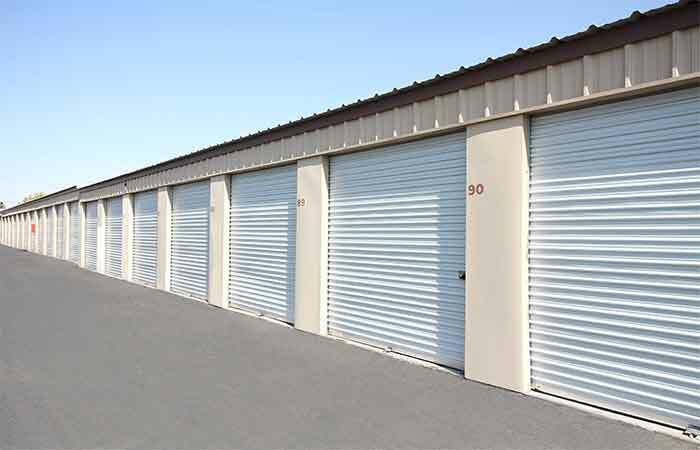 Drive-up units are the traditional, more common type of storage unit and suits most people’s needs perfectly. 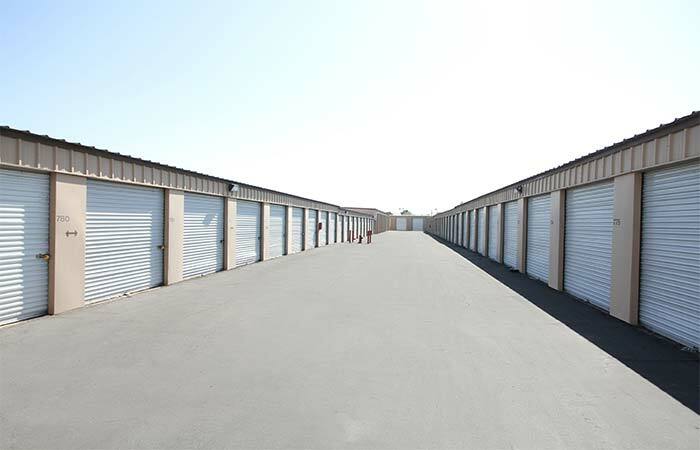 1675 N Lamb Blvd Las Vegas, NV 89115 - Find more month-to-month storage units at cheap prices. Serving businesses and residents near Broadacres Marketplace, Heritage Estates, Desert Pines Townhomes, Regency Apartments. 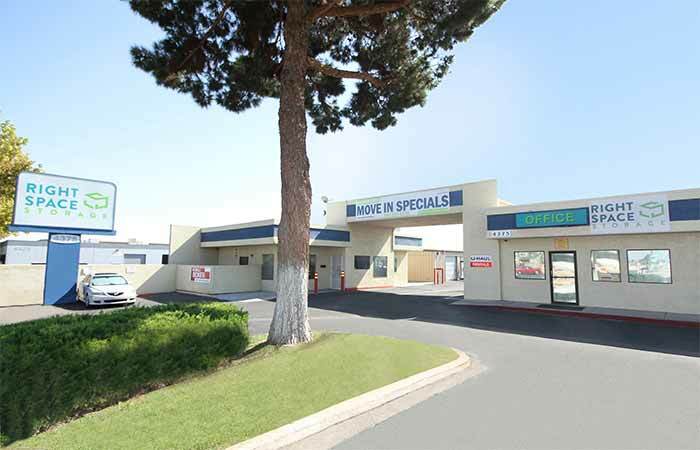 3043 N Pecos Rd Las Vegas, NV 89115 - See other deals on drive-up access storage units. Serving residents and businesses near Sorento Villas, Sunrise Manor, North Las Vegas, Cheyenne Crossing Apartments and the surrounding areas. 3921 E Sunset Rd Las Vegas, NV 89120 - Browse indoor climate controlled, drive-up access and parking storage options. Serving residents and businesses near Los Pecos Senior Apartments, Whitney Ranch, Green Valley North, Las Vegas Airport and all other surrounding areas. Find us near Winterwood Park, Stallion Mountain Golf Club, Desert Inn Park, Central Valley Shopping Center, Franklin Shopping Center, VA East Clinic, Lamb Boulevard, Crestwood, Hillside Heights, Jerome D. Mack Middle School, Desert View Apartments, Safari Apartments and Sahara Gardens. Previous Customers Please Note: RightSpace Storage of Las Vegas, NH formerly operated as "Store More! Self Storage." While we are sad to see Store More! Self Storage go, we are excited to have the opportunity to better serve you and the local Vegas community. We are pleased to say we are the same staff, same management, and same reliable storage team you know and trust. So please don’t hesitate to drop by and say hi! Awesome customer service look forward to being a loyal customer for years to come. I haven't had an opportunity to try they're services. Staff is great,good service,friendly and responsible. i'm glad a rent one of the unit for my business. Jessica thanks for all your help to our needs. Very friendly staff made me feel welcome . I ended up choosing this facilitye storage because of the new employee they had hired . She was awesome. I have used AMS for over 3 years now. I have found them to be the best storage company ever. The customer service is excellent. They are always very helpful when I forget my gate code, which I seem to do a lot, and have kept up with modern billing methods. I really love the emailed receipts for my payments, it helps me keep track of expenses. I can always count on the staff to be cheerful and they always wish me a great day. I would recommend them without question. Well maintained and a secured location for storage of your personal items. I've rented storage before at other companies and the staff at RightSpace is totally customer focused. Jessica and Tiffany were right on top of it. Outstanding service, affordable prices, friendly staff, great location. What else could I say that hasnt been said about this place? They are all that and much much more. Great prices. Our family recently aquire a RV. And we were looking for a place to park it for storage near by. We still haven't made a decision. But definitely it's on our list. It's so accessible to the main street. The parking spaces are pretty wide. Great and friendly staff. Great size storage unit for a little or a lot. Must provide own lock, but the grounds are secure! Jessica in the office is excellent. Thank you. The local representatives were fantastic. The corporate policies are lousy - my rent went up every year like clock work. I was not refunded based on the actual date I left. They have a nice introductory price and a decent facility. Totally awesome in every way. Good security, kind of expensive. "The office staff was courteous and very helpful. Although the space we originally wanted had been taken, they were able to accommodate us in a larger suite for a fair price, which was appreciated." They are curtious and professional. They helped my boss David M with exceptional service on a hectic work day.I wouldn't go anywhere else for storage. Booked online, got a great price. Johanna processed everything with no problems. I recommend this place. I have used this Storage Place two times now . And would not look further than them , for my Storage needs . SYLVIA the on-site manager is the BEST !! Very Personable , and very efficient . If I owned a Business , I would want her to work for me . She got me the Best Size available at the Best PRICE anywhere . I would be stupid to Spend my Money anywhere else ! TOTAL TRUTH ! They even have U-Haul Trucks available at the best prices too ! I could ask for MORE ! STORE MORE ! SAVE MORE ! Michelle was excellent and gave me excellent customer service..
very happy to rent from this company.Their prices are great and the office staff is very nice.Have no problems at all.I highly recommend everyone to check them out if you need a safe place for your belongings! The staff at Store More on Sahara were very helpful and courteous. They made suggestions that helped me choose the perfect size unit for my needs and suggested I take a look at it to ensure I was comfortable with the unit. I was very satisfied with the friendly service. I am also confident in the security of the site. Office staff very friendly, courteous and knowledgeable. 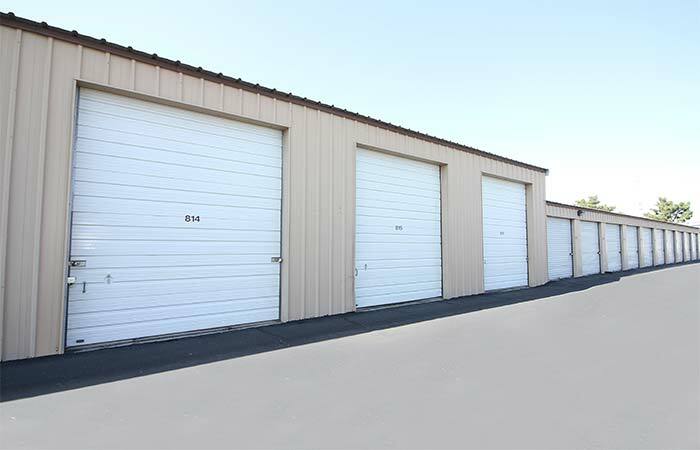 They were able to advise on storage unit size and assisted promptly. The staff at Store More on Sahara were very helpful and courteous. They made suggestions that helped me choose the perfect size unit for my needs and suggested I take a look at it to ensure I was comfortable with the unit. Paperwork was easy and well explained. I was very satisfied with the friendly service and clean facilities. I am also confident in the security of the site. I've been here for 7 moths. I haven't had any problems. Property is always clean. Staff is very nice. Great trusting place to store your personal home items!!! On-Site manager, is the Best person! I have trusted this location to guard my families belongings!!! Would not store anywhere else!!! Thank you very much. Good storage unit and great people. The manager is very nice and everything is excellent, excellent! We were going to move out at one time but the manager convinced us to stay. We have had our unit for more than a year and have not had any problems. The place is clean and secure and the staff has always been friendly. I even received a reminder call when I forgot a payment and she was very pleasant about it. I have been a tenant for a few months, and I have no complaints! Their employees are very eager to help and know their business when I'm there I'm in-n-out with lightning speed. During one visit I witnessed management actually cleaning dog poop from the side walk near the street, which was appreciated because I wear expensive shoes. Thx "Store More" keep up the good work! Ive had several units over the past few years at this establishment. Though they have changed management a couple of times all the new managers have always been very helpful and pleasant especially Sylvia. The units are close to my house which makes my hoarding even worse haha. We have had 3 0r 4 storage units in the valley, but Store More is the best. Their prices aand service are great. I would recommend this facility to everyone. Kathy H.
I am very happy here. The staff has been Helpful, and the unit is very inexpensive. Thank you! Great place to store, Great prices, and the Staff are some of the most friendly, helpful, and courteous people!! 5 Stars!! Keep up the good work!! I have had a very good experience with your business. Sylvia the mgr. has been very helpful and professional. I will definantely recommend your storage facility to my friends. Stored for last 5 years because friendly staff, and ok prices. Store More in Las Vegas on sahara has the best rates and extremely helpful staff. They did everything possible to get me in quickly and at such a great price. Five stars! I like storring my thing at your place. I like the custmore service is great. I love this place and the staff is very professional. I received the best customer service from day 1 and will continue to used this facility every time I need storage. 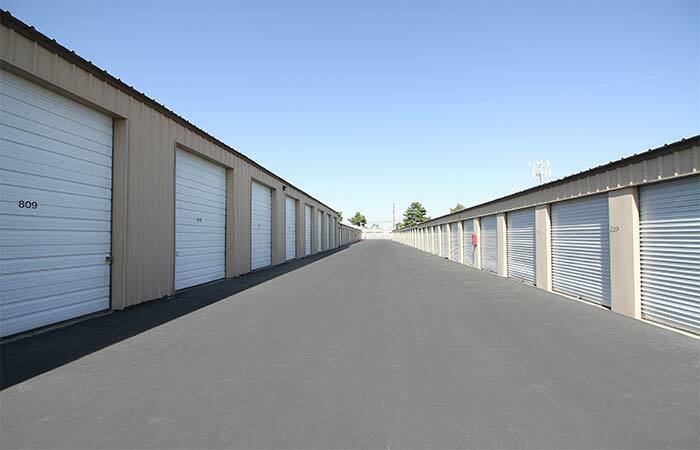 I currently have a unit at this Sahara location for over 6 months and the rates are very reasonable which is why I picked this storage company! No more Public Storage since I found out about SaveMore Storage... I highly recommend this place! The staff at this facility is always helpful and friendly. The facility itself is always clean and free of any debris. I have had a unit here for over a year and I never have had a problem of any kind. 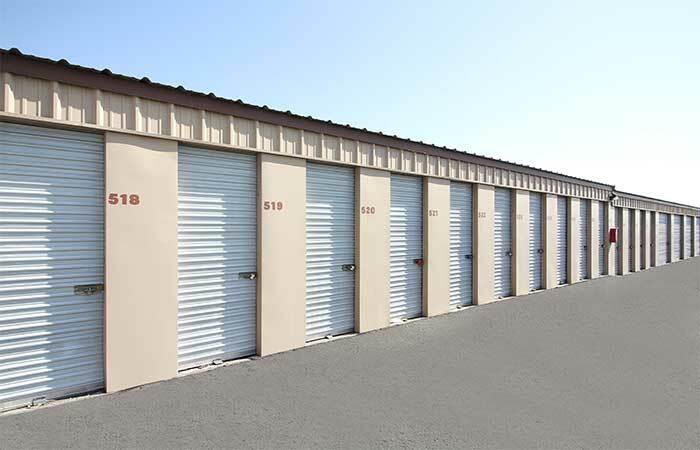 I recommend this storage center to a lot of people. Such an ease storing with Store More. The hours are terrific. I appreciate the security at the facility. They are professional and polite. I feel comfortable storing my personal items. The place is clean too! Clean place, great staff, and great prices. Been doing business for several years. Friendly team and great prices. Happy to do business with them. I found this storage when i needed it the most. The staff has always been friendly and courteous to me. Reasonable pricing... always clean and well maintained. very satisfied. would recommend to anyone. Great storage place. Easy access, great staff and good prices. I have used this facility for over 2 years. They are helpful and always available for my questions. The best prices around! Staff at this facility are always courteous. This facility is always clean and I feel safe coming here. The office staff is the best . Friendly helpful staff, clean facility, and great prices! The people here are very nice and work with youu and are nice to talk to. And i have been here for well over 6 years and I would recomend to anyone.